New Delhi: Around 87.58 thousand new HIV infections and 69.11 thousand AIDS-related deaths were reported in 2017, according to latest reports available here, indicating that there is no room for complacency as India moves towards attaining the ambitious 'End of AIDS' target by 2030. 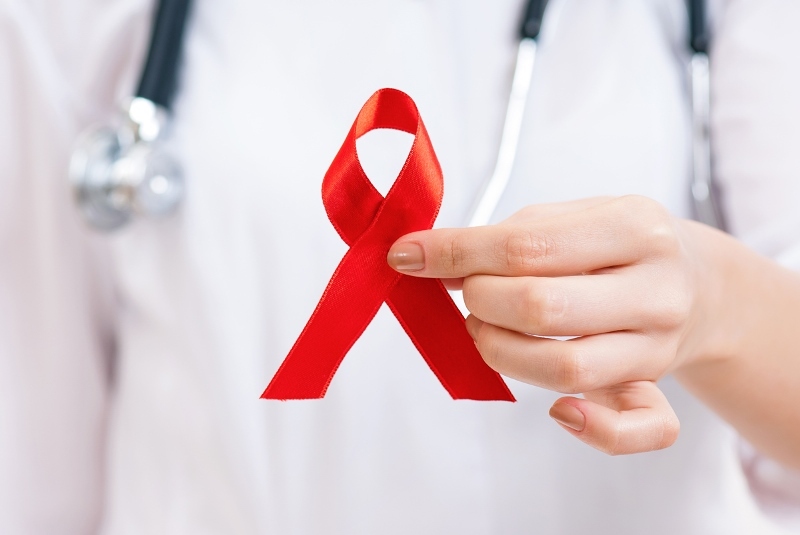 According to the report 'HIV Estimations 2017', released by the National AIDS Control Organisation (NACO) at a function here Friday, India had around 21.40 lakh people living with HIV (PLHIV) with adult prevalence of 0.22 per cent. An estimated 22,675 mothers needed Antiretroviral Therapy (ART) for prevention of mother-to-child transmission of HIV, an official release here said. The report -- the 14th round in the series of HIV Estimations under National AIDS Control Programme (NACP)-- highlights the significant achievement of the National AIDS response on prevention as well as on the treatment front. The report concludes that the overall impact of the programme has been significant with more than 80 per cent decline in estimated new infection from the peak of the epidemic in 1995 while AIDS-related deaths declined by 71 per cent since its peak in 2005. As per UNAIDS 2018 report, the global average for the decline in new infections and AIDS-related deaths from peak has been 47 per cent and 51 per cent respectively. The HIV Estimations 2017 also corroborate the previous rounds in terms of the characteristic of the HIV epidemic in India, that is, national prevalence and incidence remain low, but the epidemic is high in some geographical regions and population groups. The report has noted that the rate of decline in annual new HIV infections has been relatively slower in recent years. NACO undertakes HIV estimations biennially in collaboration with the Indian Council of Medical Research (ICMR)-National Institute of Medical Statistics (NIMS). The first round of HIV estimation in India was done in 1998, while the last round was done in 2015.